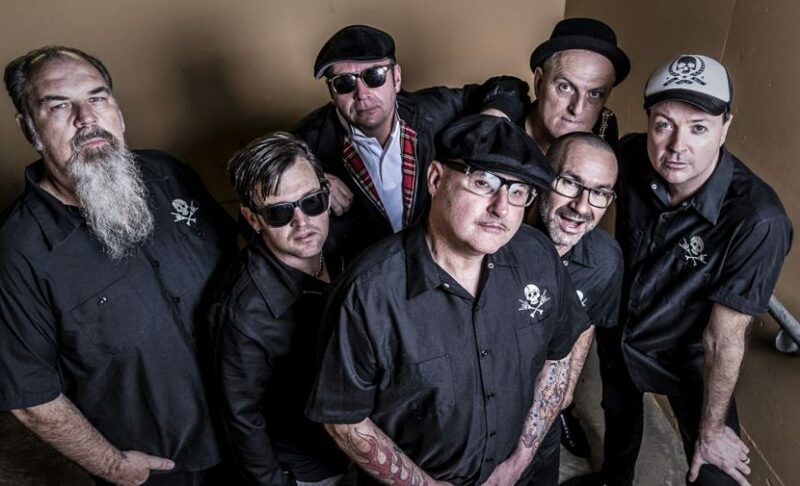 PigSty in July 2018 will proudly feature home-grown Aussie ska legends THE PORKERS. Forming in Newcastle way back in 1987, the group, led by founder and singer Pete Cooper, are an institution on Australia's live circuit and have toured internationally and played major festivals like the Big Day Out, Livid, Vans Warped Tour and Homebake. With an energy custom-made for a party such as PigSty, The Porkers are 31 years young and ready to make this night one to remember. Interestingly so, The Porkers were the band that played the first ever PigSty back in 2006, when a young Magpie cooked up a 3 course pork feast at Gallipoli Legion Club, Hamilton. We're sentimentally stoked to have them back!